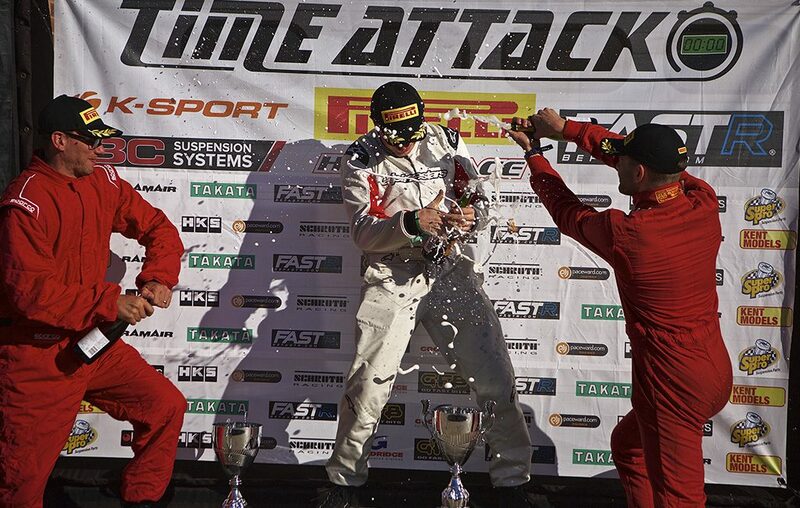 It’s not racing…It’s Time Attack – What does that mean? 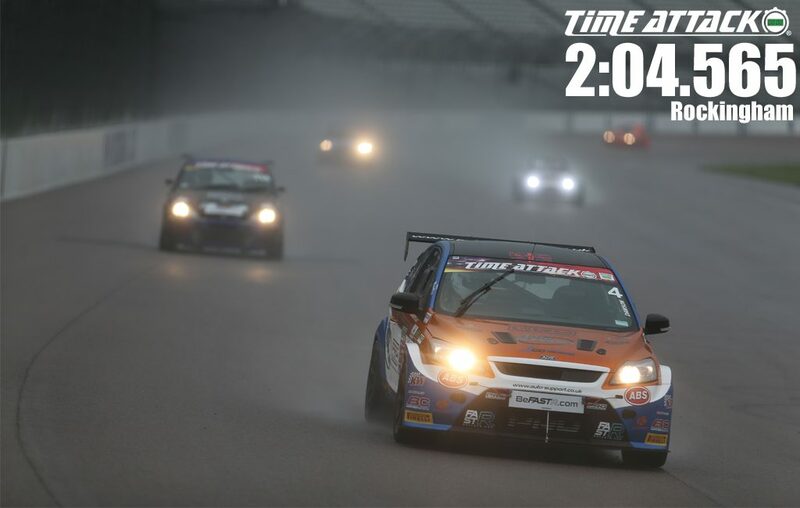 Originating on the race tracks of Japan, Time Attack has risen to become one of the most significant and engaging motorsport phenomenon’s of our time. Captivating audiences and inspiring an entire generation of petrol heads from around the globe to set about nailing down the quickest lap on a given day, Time Attack defines the art of purposeful car modification by crowning aftermarket tuning champions and embracing the complete spectrum of tuning levels from a part-time racer to full blown record smashing circuit monsters. 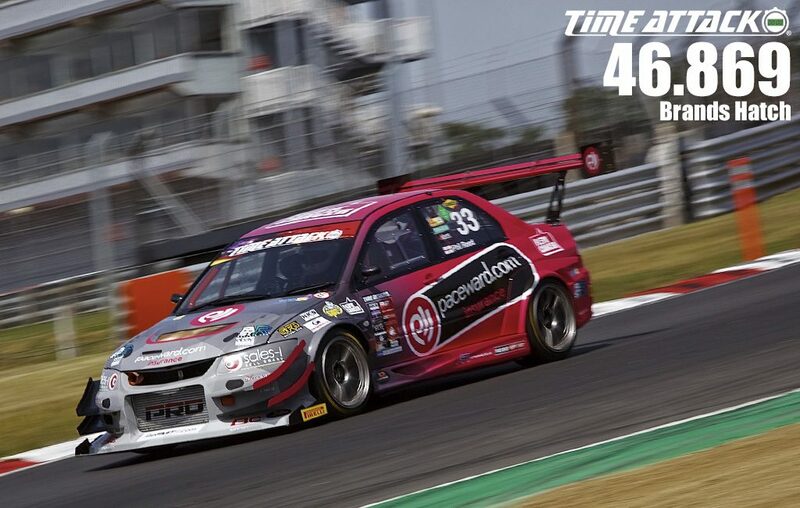 Introduced in in 2006, the UK Time Attack Championship has grown into the largest and most professional Time Attack events in the world. 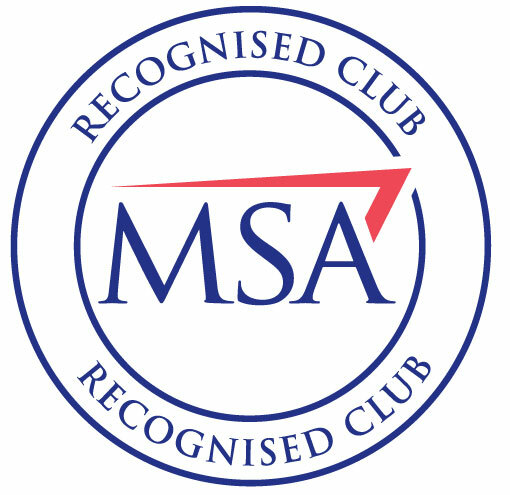 In 2010 it was formally recognised by the Motorsport Association, the UK governing body of motorsport, as an official form of motorsport with specific rules and formats recognised as official regulations. Multiple classes are employed to give relevance and purpose to a wide variety of cars and drivers, from entry level street classes to Pro classes. Events take place at major race circuits in the UK with official timing supplied by TSL Timing, the race industry standard. 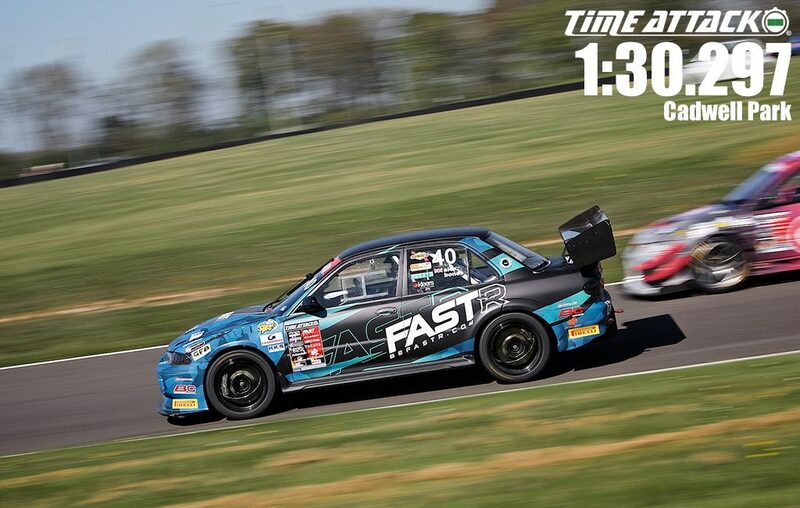 Time Attack operates at the UK’s leading racing circuits which have MSA status to ensure legitimacy and credibility of times achieved by competing teams. We operate a calendar running between April and November each year to provide a variety of track layouts with National reach and localised audiences throughout the UK. We operate a full Championship status points system for each Round and class, providing an annual accumulation of points to not only recognise the quickest cars at each Round but to crown Champions of each class at the end of the year. Generally, we run between 5 and 7 Rounds per year. 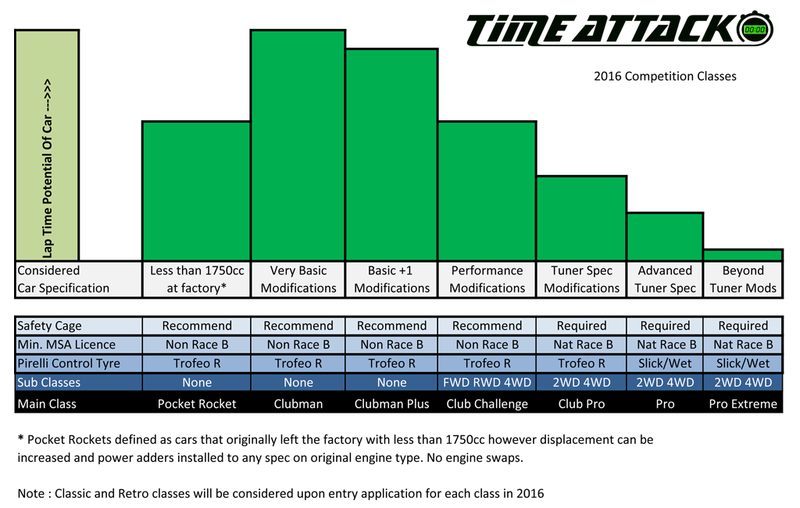 Do I need a racing driver licence to run my car in Time Attack? 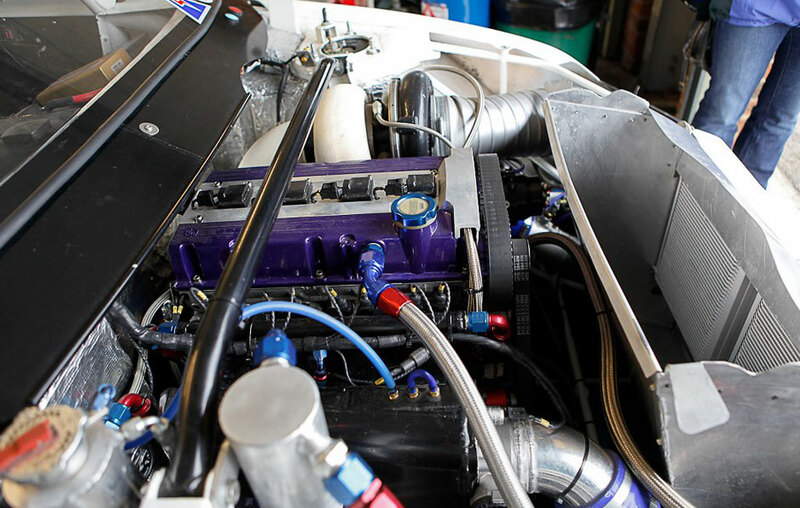 If you would like to join in and get involved with your own car, get in touch, lets discuss what you want to do, what class you may fit into and if you are ready to Time Attack – its easier than you think, see our contact us page.